Let our team fix your Pool Crack immediately. Our workmanship and integrity are second to none. We have years of experience with bringing baptisteries back to life! Contact us for a FREE Quote Today! We can handle all your Pool Restoration Needs! Leak Detection, Crack Repair, Resurfacing, Deck and Patio work. FIBERGLASS POOL RESURFACING, POOL REPAIR, DECKING, PATIOS & MORE! 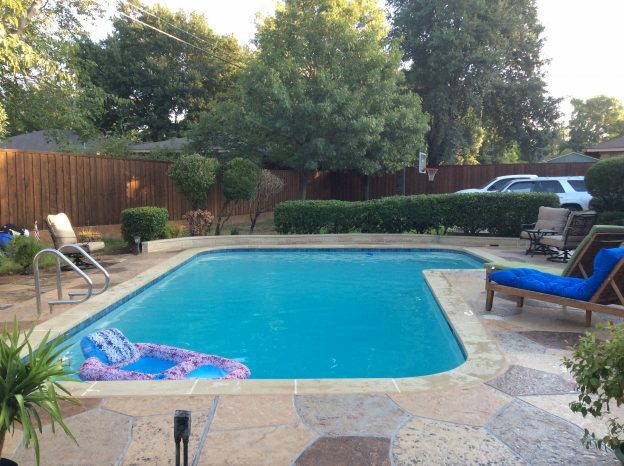 Texas Fiberglass Pools Inc. specializes in Pool Leak Detection, Pool Crack Repair, Pool Remodeling, Pool System Repair and Stone Work for Texas and the surrounding states. We even handle Baptistery Repair! Our work is guaranteed by the best warranty in the business. Looking to rejuvenate your entire pool or do you just want to Resurface it to recapture that fresh blue look? Let our experts restore your backyard joy. Finding a leak is best left to the experts. 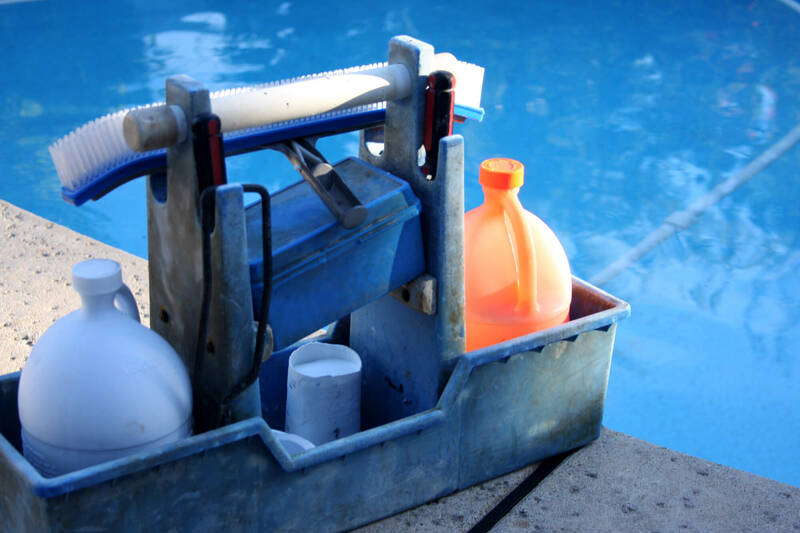 Our Experts can quickly find and repair most pool leaks within days. Call us today for a FREE no-obligation quote! Don’t let a Pool Crack Repair job go unattended. Pool cracks will grow and end up costing you more money in the long run – Call us today for a FREE quote! Are your Pool plumbing or other systems in need of repair or an upgrade? 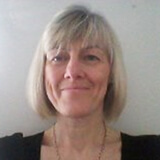 Our experts can advise you for FREE on a repair or replace option. Call Today! 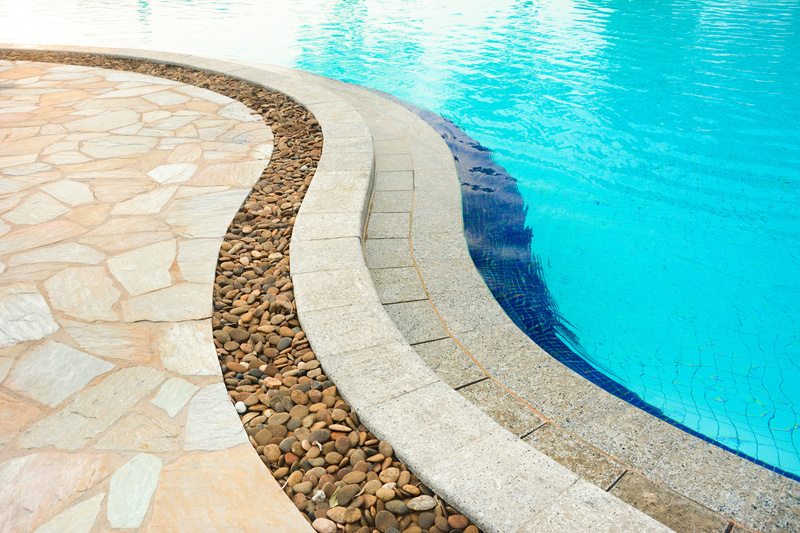 Does your pool or deck have cracks or stains? Has your pool, spa, or fountain lost its luster and shine? Don’t stress yourself with planning an expensive, time-consuming fiberglass pool replacement. 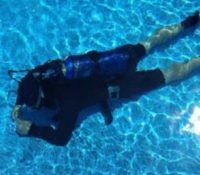 Hire a pool leak detection expert to uncover the source of your swimming pool problems. You can renew your backyard and save time and money with a pool resurfacing. 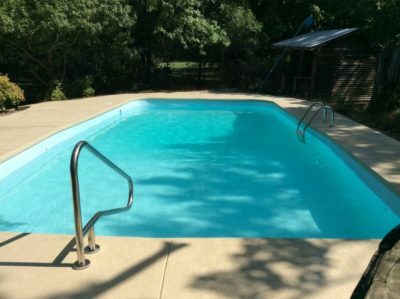 We are the premier source of fiberglass pool resurfacing, for Texas and the surrounding states of Oklahoma, Louisiana, New Mexico, Arkansas and Nebraska – see our Service Areas. Texas Fiberglass Pools Inc. can turn your backyard from ordinary to extraordinary! 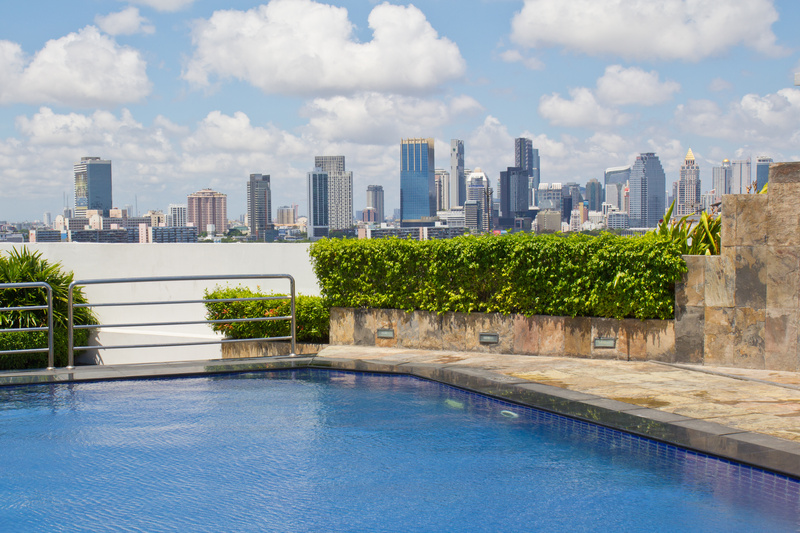 Over time, swimming pools, spas, fountains, and even baptisteries require their own type of face-lift after years of continuous use. Our professional team has the knowledge and experience to perform any pool resurfacing, deck repair, spa repair, fountain repair, or baptistery repair that your home or business needs. Resurface your Gunite Pool with Fiberglass and Avoid Maintenance and Expensive Repairs for Years to come! From Pool Leak Detection to Pool Resurfacing we do it ALL! Aside from our pool leak detection specialists, we also have an ace deck resurfacing team that can expertly handle decks, patios, bridges, porches and sidewalks. We offer longer warranties than our competitors and pride ourselves on producing the highest quality work and offering top-level customer service. Texas Fiberglass Pools Inc. is always the right choice for your pool remodeling and resurfacing needs. Our expertise is second to none when it comes to remodeling, refinishing, restoring or repairing your home pool, commercial pool or baptistery. When you work with Texas Fiberglass Pools Inc., you know you are part of a team whose primary interest is making you happy. Our highly trained staff includes technicians, tile installers, and plumbers, finishing experts, warranty technicians and customer service representatives. Everyone works together with one ultimate goal in mind: providing amazing value to our customers by setting the industry standard for service. You can count on us for expert service and value. We Serve all of Texas and the surrounding states of: Louisiana, Arkansas, Oklahoma, New Mexico and Nebraska. Fill out a Form or Give us a call today and we will give you a FREE fair estimate and options for your Pool project. A special thanks to Gabriel and his team. Our pool was resurfaced and looks brand new. We are beyond happy with the results. The job was completed in a timely manner. We appreciate Gabriel's communication, reliability, follow through and follow up as well as his worker's professionalism. These are things that are hard to come by with service providers. 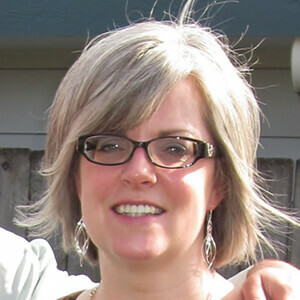 It was a painless experience with great results! Highly Recommend - Attention to detail was great! I had Texas Fiberglass Pools Inc. come out and resurface my fiberglass pool and resurface my deck. So happy that I had Oliver and his crew out! The detailed work they did was great. Oliver is a man of his word and delivered what he said he would. My pool looks like (even better really) when I first got the pool. Great Job Oliver! I highly recommend this company for all your pool renovations, remodeling and repairs! This pool was at the point where it needed to be removed or replaced with a new pool. It was no longer functional. The cost to install a new gunite pool started around $55,000 dollars which was more than I wanted to spend. I called Texas Fiberglass Pools and Gabriel came out and explained what they could do with the pool. He gave me a quote on the spot and we agreed on the price which was less than half the cost of putting in a new pool. They began work within a couple of weeks and worked on the pool steadily until it was complete. It was truly amazing the extent of work and remodeling that was performed to make the pool look and work like a new pool.I would highly recommend Texas Fiberglass Pools for anyone that is considering remodeling their fiberglass pool. 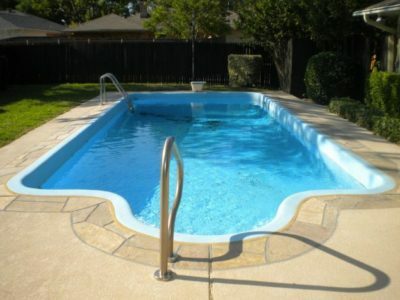 Texas Fiberglass Pools resurfaced my pool last year. 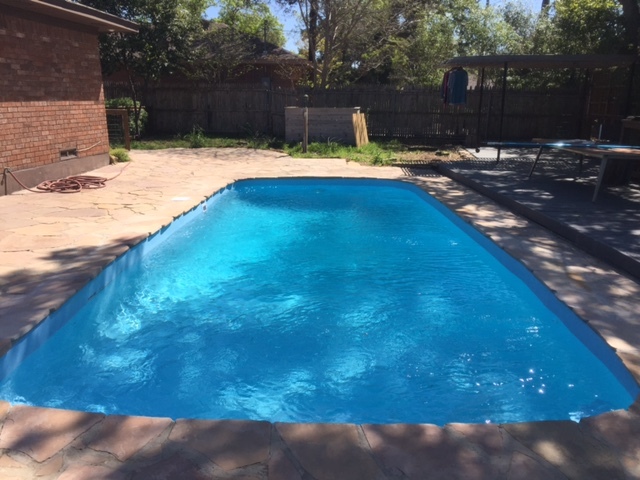 I had received other bids but I chose Texas Fiberglass Pools because they were honest, extremely knowledgeable in their field, the pricing was fair and they delivered as promised. I needed it done quickly and they accommodated my schedule. Because of the excellent service, I decided to keep them for my regular pool service. They were not the lowest rate but they are fair and they do not nickel and dime me on repairs. My pool continues to look great!!! I highly recommend them. Oliver and his crew were great! From start to finish Oliver and his company were awesome. I have a fiberglass pool that had discoloration, a couple of bulges and tile that was loose and outdated. Oliver came out and gave me an estimate and work started about 3 days after. The guys were on time, nice and kept my backyard clean. My pool LOOKS AMAZING!! Looks like I have a brand new pool! Super excited to use my "new" pool! I HIGHLY recommend Oliver and Texas Fiberglass Pools Inc. Amazing company!!! Our Pool is like new again! 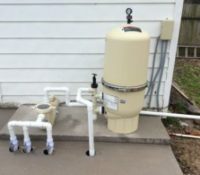 We bought a home with a 15-plus year fiberglass pool that needed some TLC. They put a new layer of fiberglass over the entire pool and a fresh gel coat. Lines and structure were tested, which has given us great piece of mind. They replaced the aging pumps and filters. Basically, our pool is like new. Everything purrs and is ridiculously quiet compared to the old equipment. The new tile and pool look amazing. These guys did a great job resurfacing our pool, replacing the light and installing a handrail. Prompt, courteous, professional team. They were recommended by a neighbor, and I would recommend them myself. a reasonable price! Our pool looks much nicer now! Thank You! 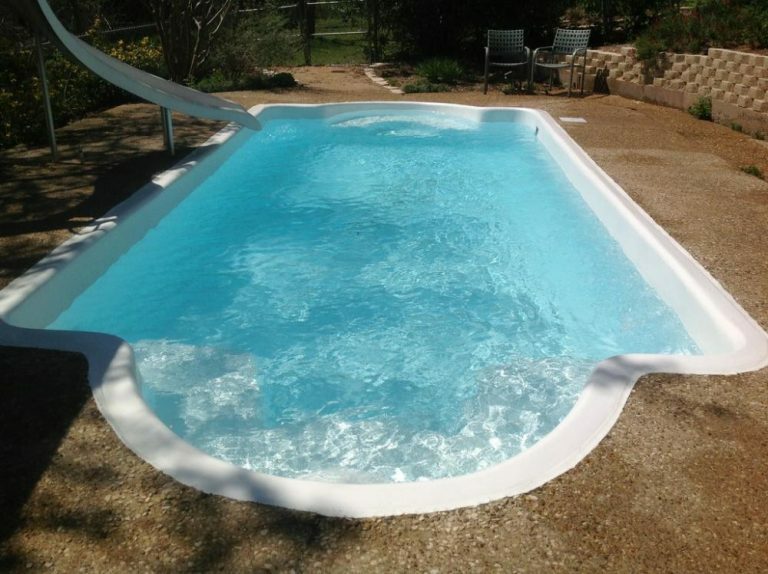 Texas Fiberglass Pools was wonderful to work with! Our pool was an older gunite pool with tons of cracks. We were told, by the former owner, that the pool had been fiberglass resurfaced but we found out that it was not, in fact all they had done was paint the pool with fiberglass paint grrr. 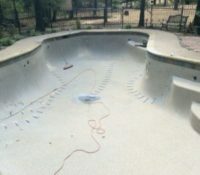 Good news Texas Fiberglass came to the rescue, they removed all the paint, repaired the cracks, and finished the pool with all new fiberglass. The new tiles and the rock surround all are beautiful and the redesigned spa spill over is perfect. After the cover comes off I'll send pictures. 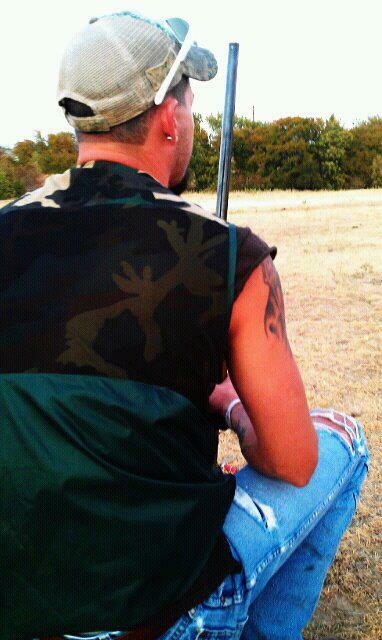 A+ for Texas Fiberglass!! Worked on 4th of July! 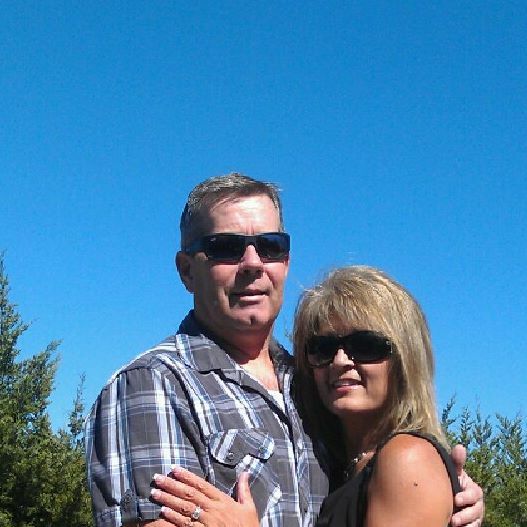 You came to our house last July to repair our 34 year old fiberglass pool. 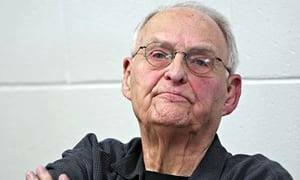 You were professional from the moment that you arrived to give us a bid to the time that you left The repair crew left our pool and yard in such a fashion that you would never have known they were there. 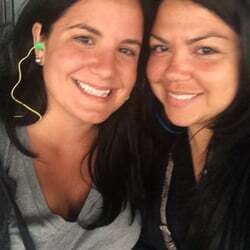 We were totally shocked that the employees would give up their July 4th holiday to work on our pool! We are so happy that we chose Texas Fiberglass Pools!!! Thank You! 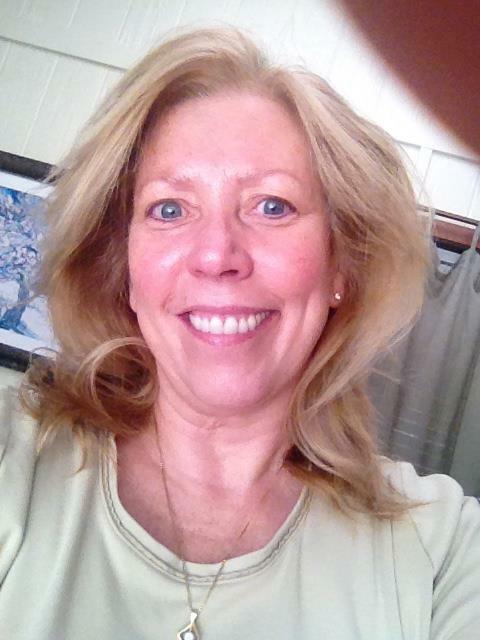 Earned a 5 Star Review! My first project with Texas Fiberglass Pools was a few years ago. They replaced the cement for the deck and replaced the tile. Removed and put on a new fiberglass surface. The workers did a great job but were a little messy, nothing out of the normal. Oliver personally worked on the pool and checked in frequently with me on progress and satisfaction. We ran into problems with black cobalt dots showing up on the surface a couple years down the road. The pool was under warranty and Oliver graciously honored that warranty and resurfaced the fiberglass. This past year the surface began to show black dots again. Oliver once again honored his warranty and the pool looks beautiful and earned a 5 star review. Thank you TFP! Oliver and his crew did an amazing job on my parents pool. They had a 40 year old pool that was pretty run down. They now have a pool that looks brand new. We all can’t wait for summer!!! 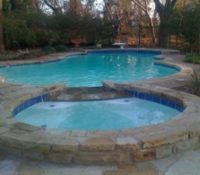 Texas Fiberglass Pools Inc. strives to please every one of its customers with its quality workmanship and customer service. Whether you maintain a historic fountain, several public pools, a church baptistery or simply a backyard pool, Texas Fiberglass Pools Inc. will exceed your expectations. Texas Fiberglass Pools Inc. serves the entire state of Texas with fiberglass pool resurfacing options and pool crack repair services for both residential and commercial swimming pools. Our highly trained craftsmen will ensure that your pool provides you with a space of beauty and value you will be proud to show off. We have decades of experience to guide you through the repair and remodeling process. We also work with you and welcome your questions and input. We know you love your pool and at Texas Fiberglass Pools Inc., we love to make pools look and feel the way you want them to look and feel. In fact, we are confident we can make your pool look better than you ever thought it could look. Before you waste time and overspend on fiberglass pool replacement, contact your professional team at Texas Fiberglass Pools Inc. today. Our team members will answer any questions you may have and provide you with every option available. You’re just a phone call away from relieving your stress and saving you thousands of dollars in pool replacement costs. 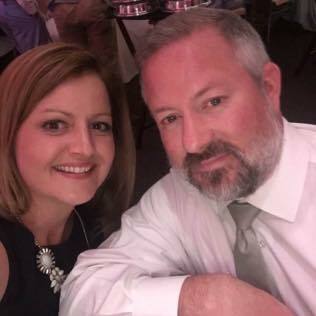 Texas Fiberglass Pools Inc. believes strongly in building our business relationships with our private, commercial and non-profit clients on a foundation of respect, trust, and mutual understanding. We continually monitor all local, state, and national legislation relating to pool remodeling, repair, and resurfacing including keeping all of our licensing up to date and representative of the work we perform. 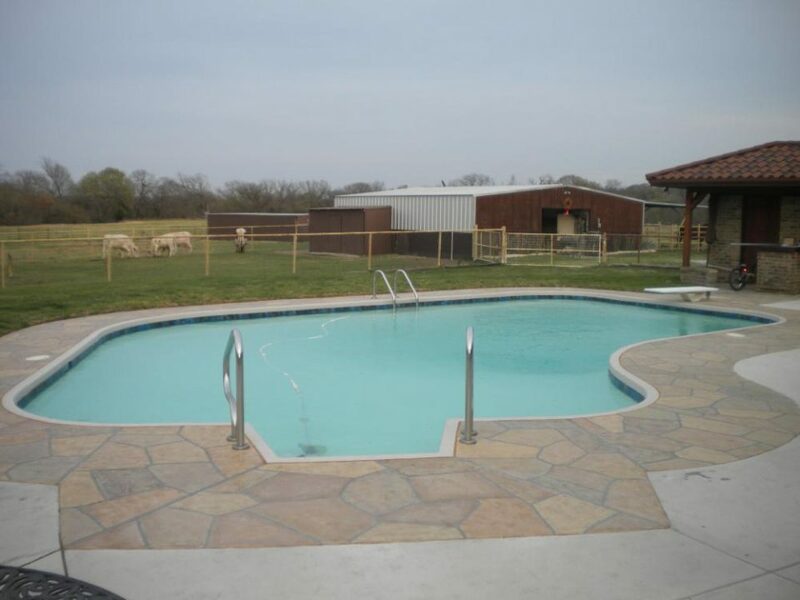 No matter what your fiberglass pool needs may be Texas Fiberglass Pools Inc. has you covered. We bring new life to your old pool and have the most effective crack repair teams. Find out the advantages of having our experts resurface your Gunite pool with Fiberglass. Fiberglass requires the least amount of weekly/monthly pool maintenance and will virtually eliminate expensive major pool repairs. While most other companies concentrate on pool installation and weekly maintenance, we are swimming pool repair specialists. 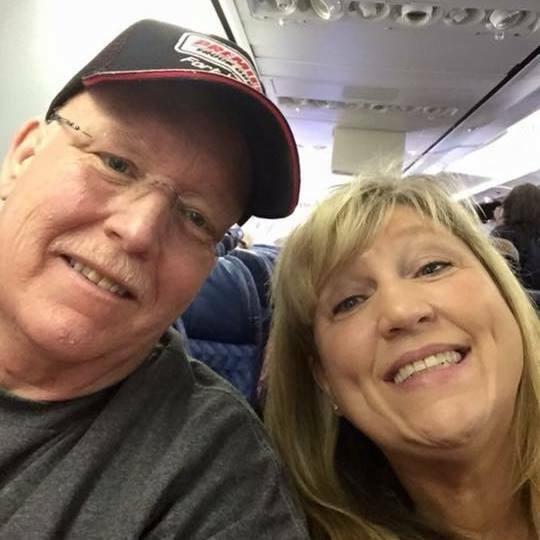 When you work with Texas Fiberglass Pools Inc., you know you are part of a team whose primary interest is making you happy. Our highly trained staff includes technicians, tile installers, and plumbers, finishing experts, warranty technicians and customer service representatives. Everyone works together with one ultimate goal in mind: providing amazing value to our customers by setting the industry standard for service. 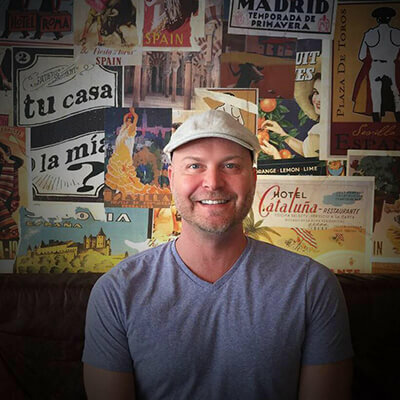 See our Recent Work that we are proud of below and then give us a Call Today at (512)-944-0257! 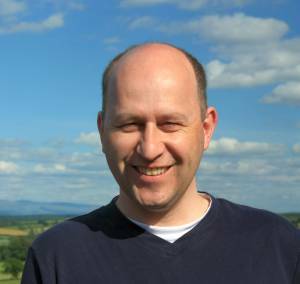 CLICK HERE if you want to be taken to our “Recent Work” page. Does Your Fiberglass Pool Need Renovation or Repair? Sometimes you want a facelift for your pool as part of a backyard renovation. Other times, your pool needs an overhaul because of a leak or other repair. Pool leak detection can be hard, especially if there isn’t an obvious crack. If you sense something is wrong, take notice of the water level. Although the level will fluctuate with the weather, if you consistently need to add two inches of water or more to your pool each week, you probably have a leak. A leak can cause the pool shell to lift from the ground if the water level in the pool drops below the water level in the ground, which will rise due to the leak. Prevent problems by detecting and repairing the leak quickly. Do You Have A Pool Project We Can Help With? We will handle your pool repair and bring your pool back to life. If you’ve decided it’s also time to give your pool a brand-new lease on life, we will refurbish it and make it more attractive and functional than ever before. 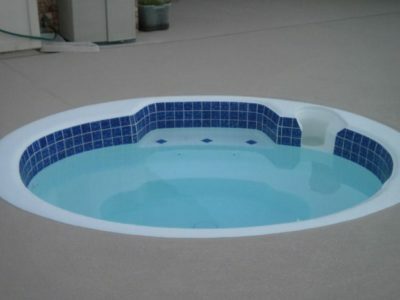 Fiberglass is an excellent option for repairing cracked pools due to its longevity and durability. 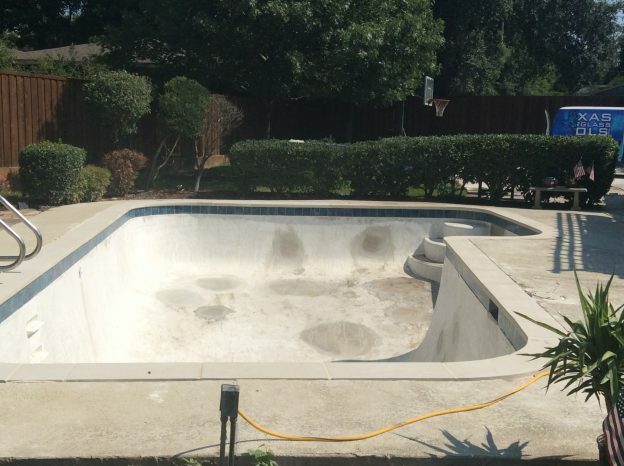 If you have a fiberglass pool that has cracked, or if your concrete pool was once resurfaced with fiberglass and now has a crack, we can help. We can even take care of a vinyl liner pool that was converted to fiberglass and has now has a crack. 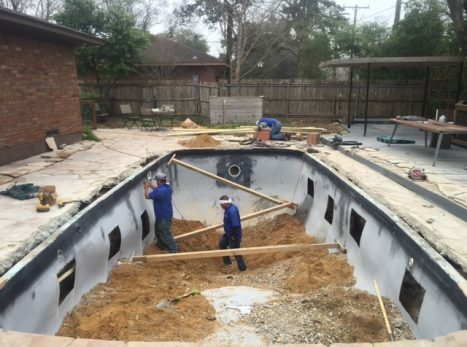 Our professional fiberglass repair specialists can bring new life to your old pool.